We hope you can join us at this years LAPADA Art & Antiques Fair in Berkeley Square, London opening tomorrow at 11am untl 9pm. The fair as always looks fantastic with such a wide variety of items from specialist art and antique dealers, it really is a fair not to be missed. 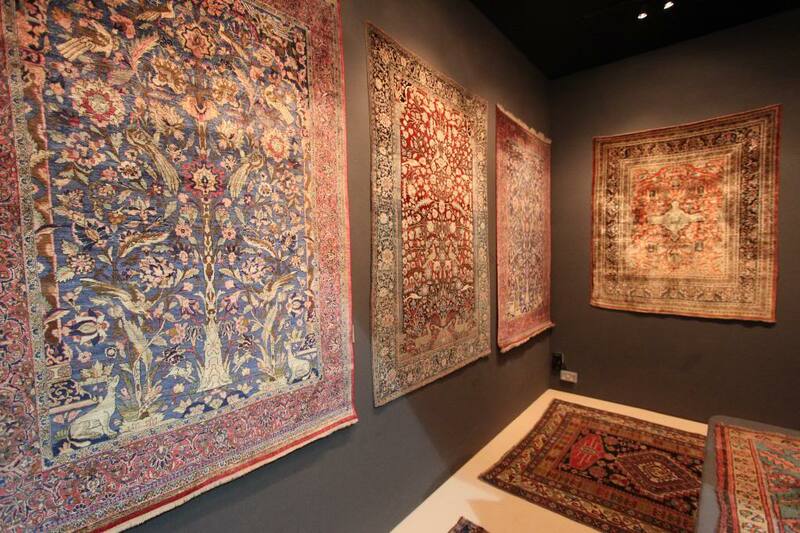 You can find us located near the entrance on stand A19 with a rare collection of fine antique silk rugs on display alongside our tribal carpets and rugs from all over Persia and Azerbaijan. 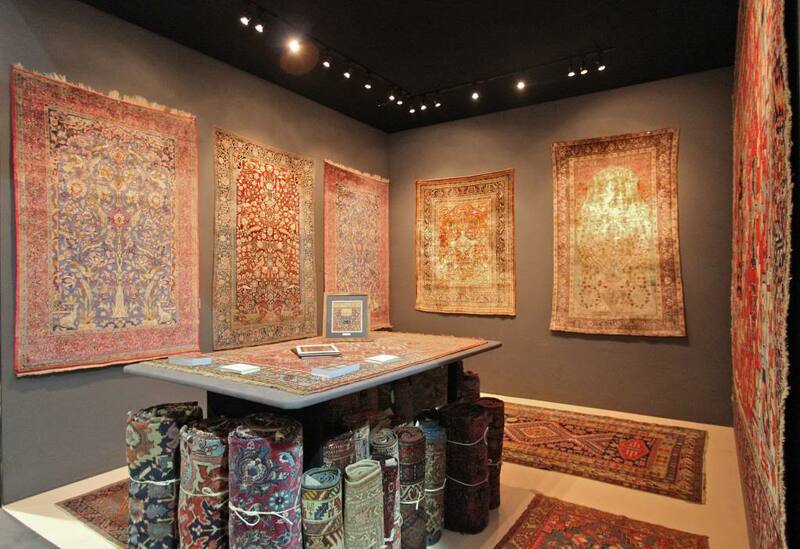 The LAPADA Fair Opening times are available for you here. Download your E-ticket to visit the LAPADA Fair here.